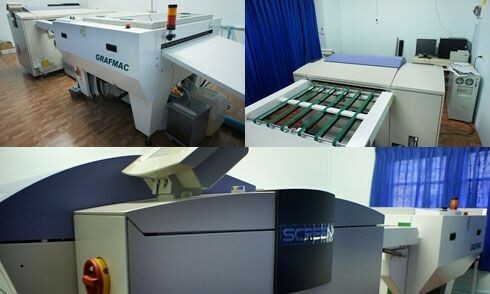 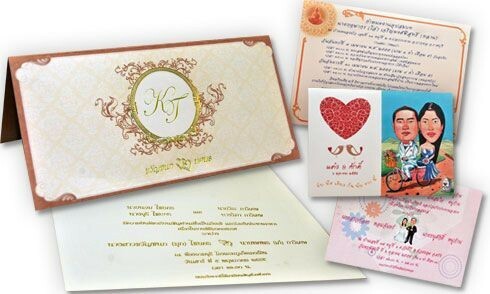 At Patong Offset Press, we make our own plates quickly and accurately and print to a very high quality. 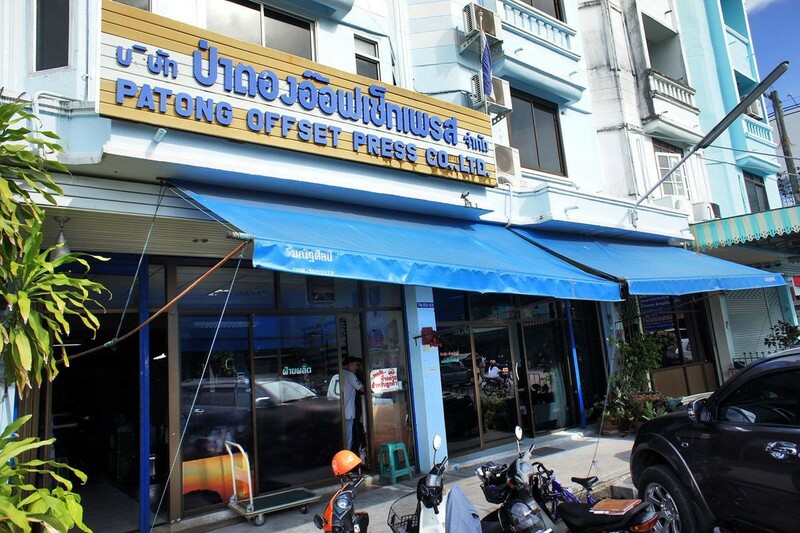 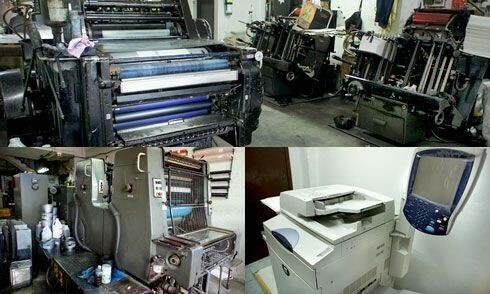 Patong Offset Press is a full-service, in-house printing facility. 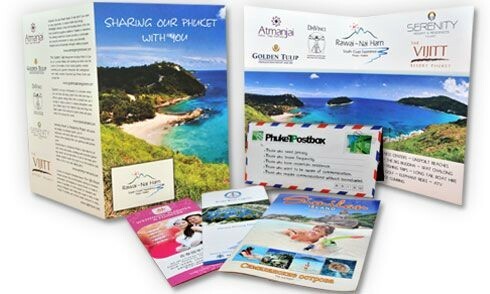 Digital Publishing & Printing Services is the largest offset printing operation within Phuket. 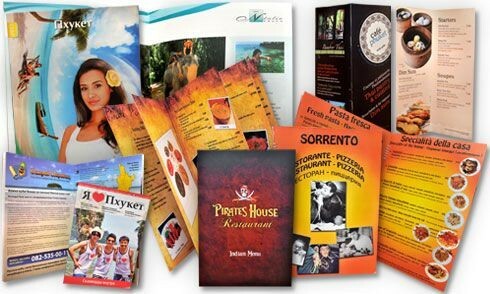 We print a variety of different materials including brochures, envelopes, newsletters, letterheads, saddle-stitched booklets, carbonless forms and perfect bound books. 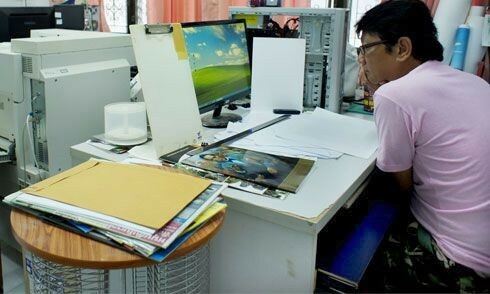 Krabi Concrete 1999 Co., Ltd.